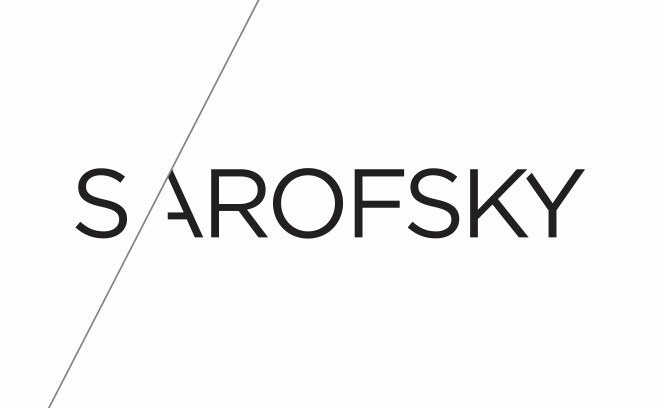 Erin Sarofsky established Sarofsky Corp. in January of 2009. Soon after, the company moved to the West Loop of Chicago and developed a presence in Los Angeles. Sarofsky has worked with clients like Coca-Cola, General Motors, NBC, Harpo Studios, the Russo Brothers, NBC, Showtime, and Warner Brothers Animation. They have created main title sequences for Shameless, The Killing, Community, Happy Endings, as well as Captain America: The Winter Soldier, Guardians of the Galaxy, Ant-Man, Captain America: Civil War, Doctor Strange, and Guardians of the Galaxy Vol. 2. Their main title sequences have been nominated in both the 2010 Type Directors Club Intro Awards and the 2010 and 2012 SXSW Film Design Awards.